Myth #1: If I reach out to a client or prospect with the intention of securing more work, it will appear as though I'm not successful. This may have been true ten years ago, but we're in a buyer's market now. Anyone who isn't pursuing opportunities is either unambitious or nearsighted. Your clients are aggressively engaged in marketing and business development and won’t be surprised to learn that you are too. It’s the new normal. 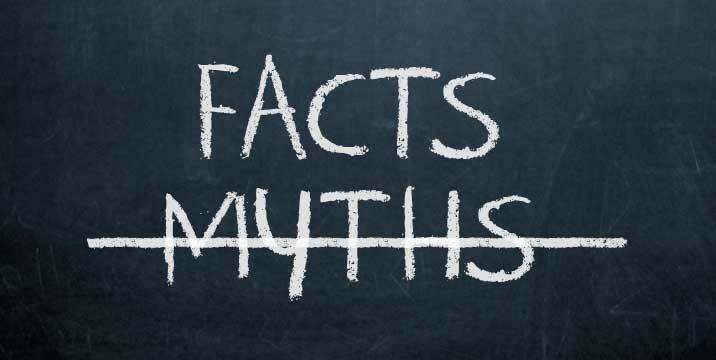 Myth 2: If I follow up on a prospective client opportunity, I will quickly become a nuisance. It is best not to pester them. They know where to find me if they need me. Your clients have far too many things on their plate to be thinking about your priorities. It's your job to generate business for yourself. It's their job to say "no" until they say "yes." But if you don't ask, you won't get either answer.